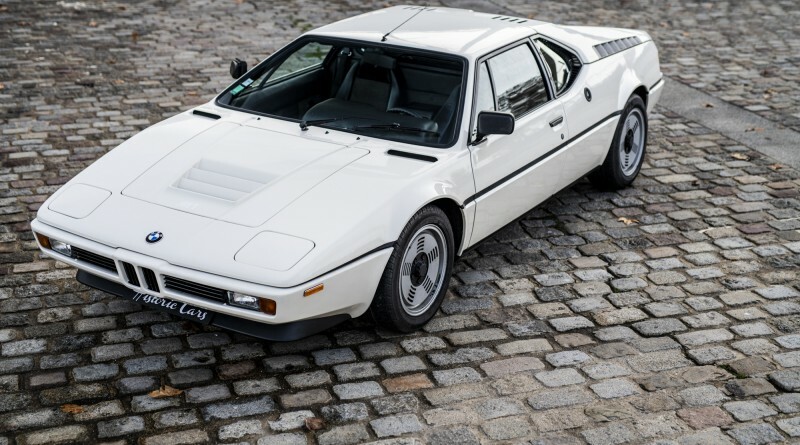 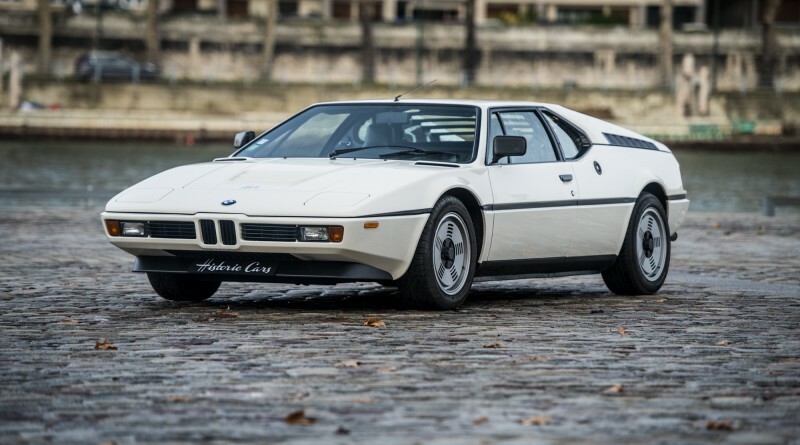 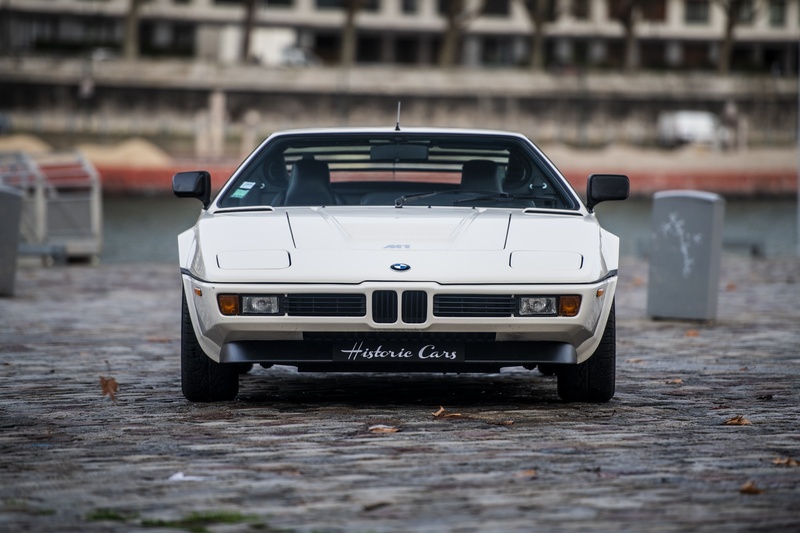 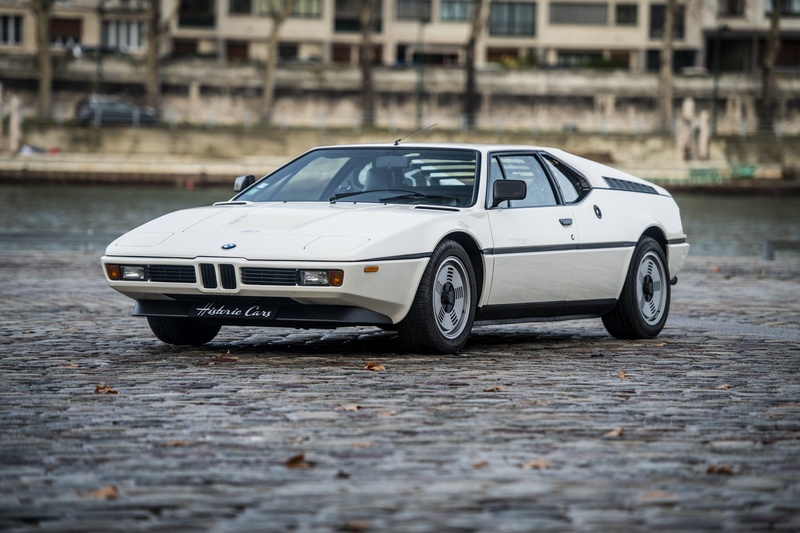 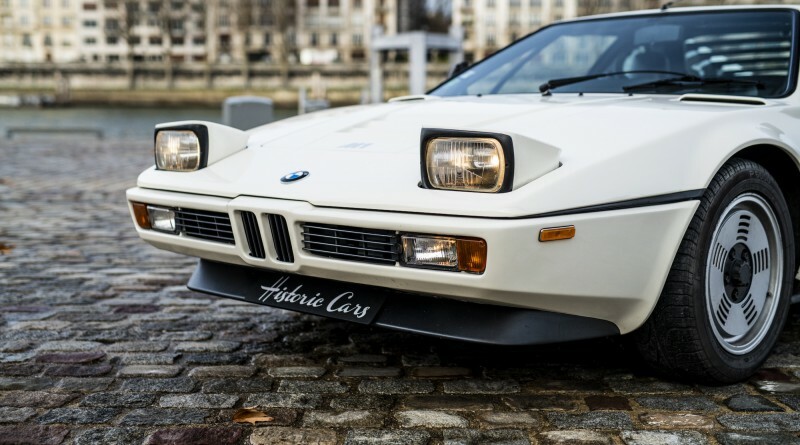 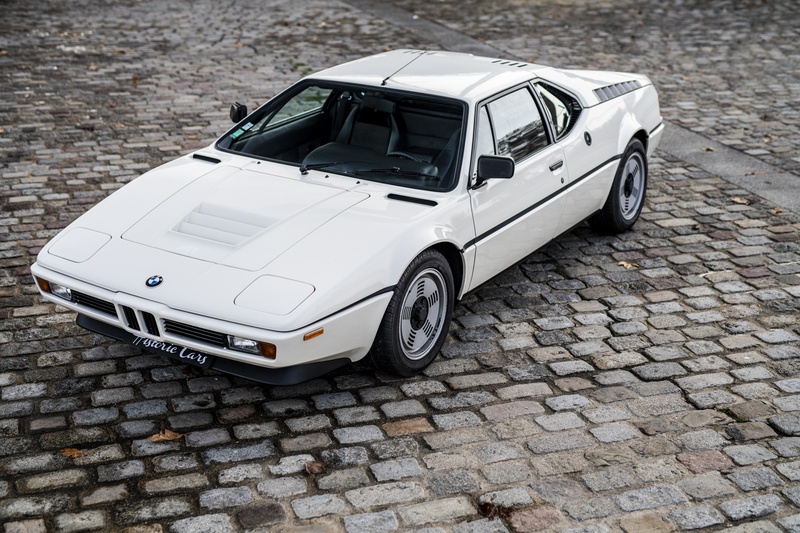 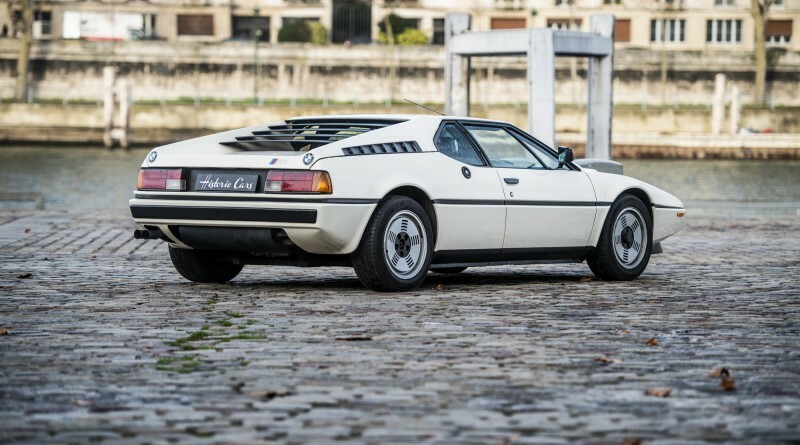 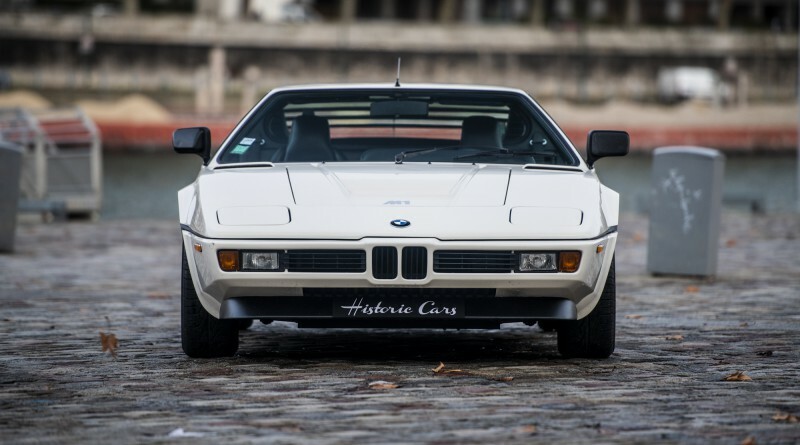 You are viewing an extremely desirable 1979 BMW M1 currently listed for sale with Historic Cars located in Paris, France. 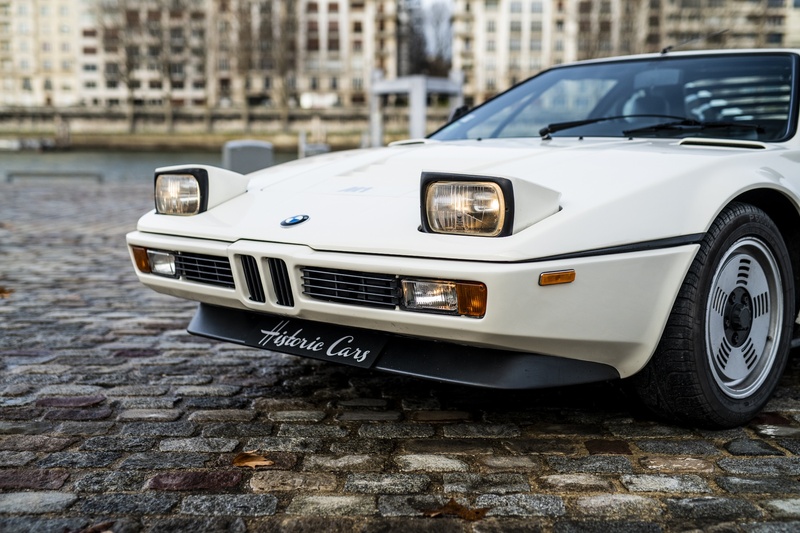 This M1 was delivered new to France and has had just one owner since new that put a total of 70,000 km on the car. 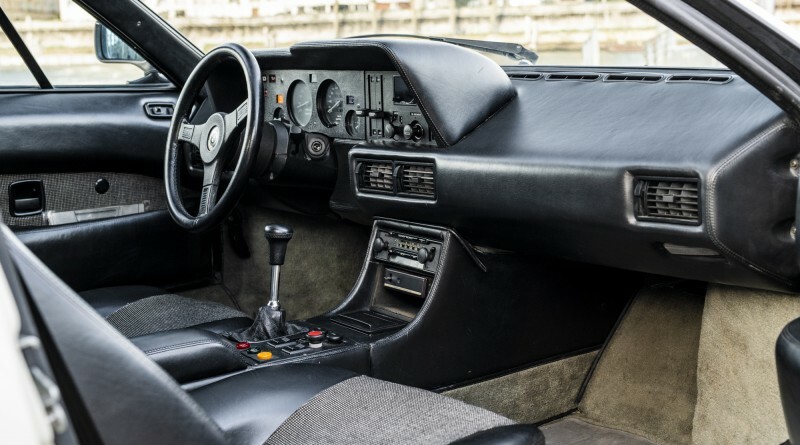 The car has never been painted or in any accident, it also comes with spare keys, tools and original documents. 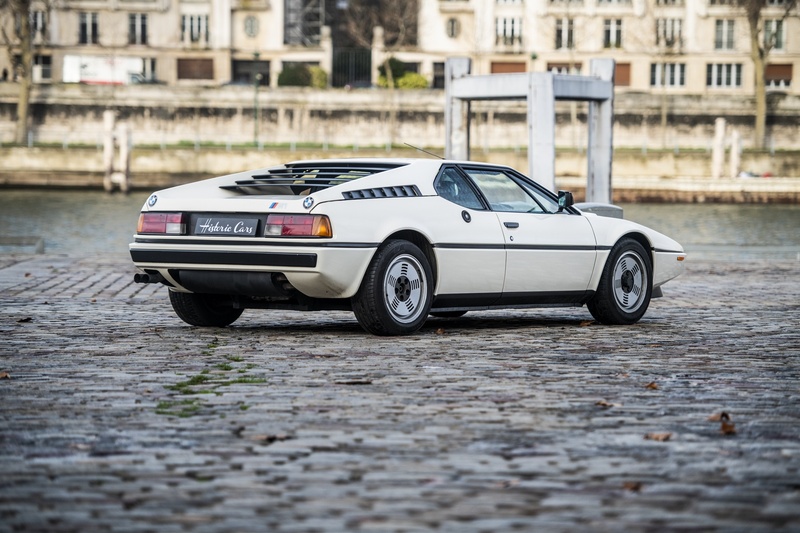 The M1 had great aerodynamics, coupled with a sophisticated interior, this supercar was certainly ahead of its time. 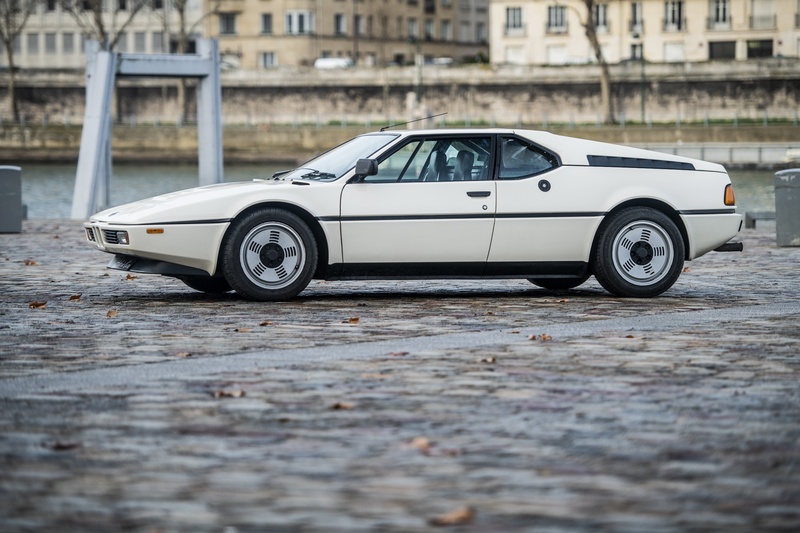 The dealer has not listed an asking price, overall the market for clean M1’s has only gone up over the last decade, this may be your last chance to own such a unique car with a superb history. 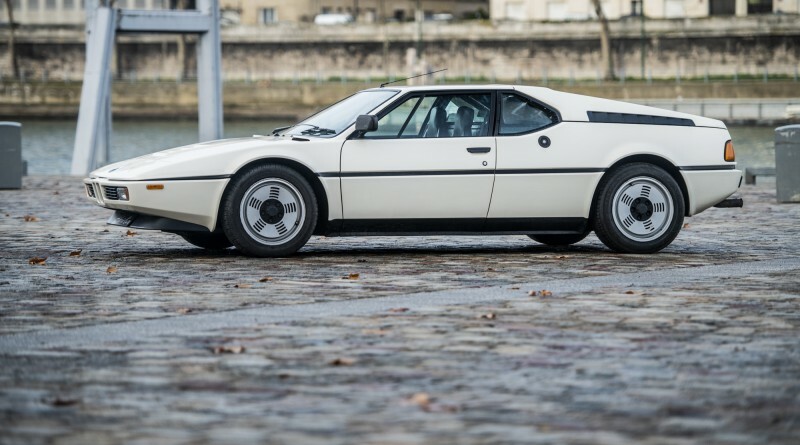 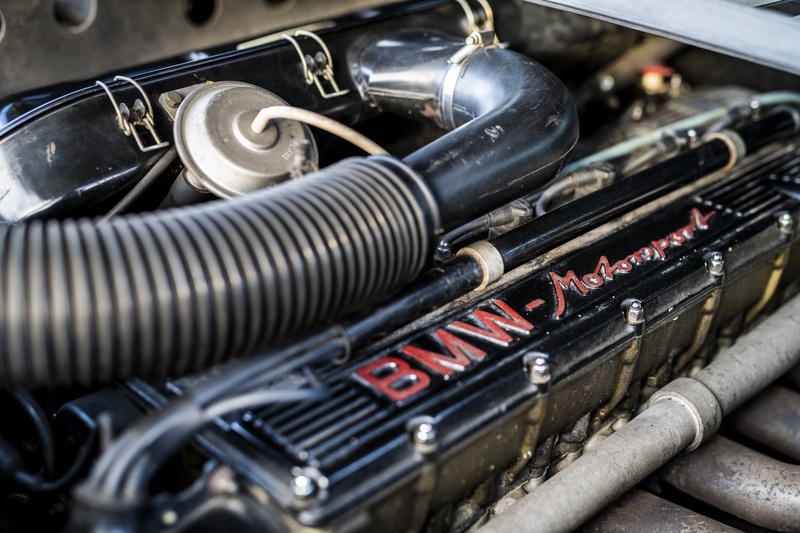 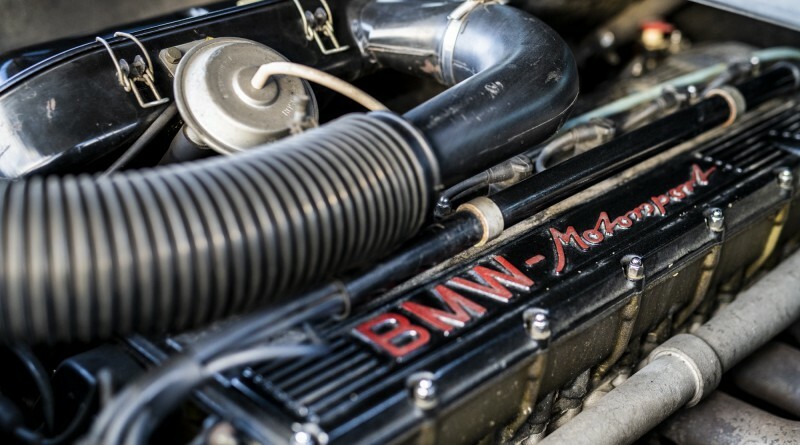 Enjoy the photos below of this 1979 BMW M1 for sale.